Our hearing is an important sense that works in tandem with your other senses. Unfortunately, very few people seem to care about their sense of sound and will rarely ever visit an audiologist to have their hearing examined. When you consider that people visit dentists for their teeth and optometrists for their eyes, it’s strange to think that we rarely ever visit an audiologist that specializes in examining our hearing. However, hearing tests are still very important for our well-being and it’s vital that you visit a professional audiologist just as often as you visit your dentist. In this article, we’re going to examine a couple of reasons to help you understand why it’s important to have regular hearing tests. 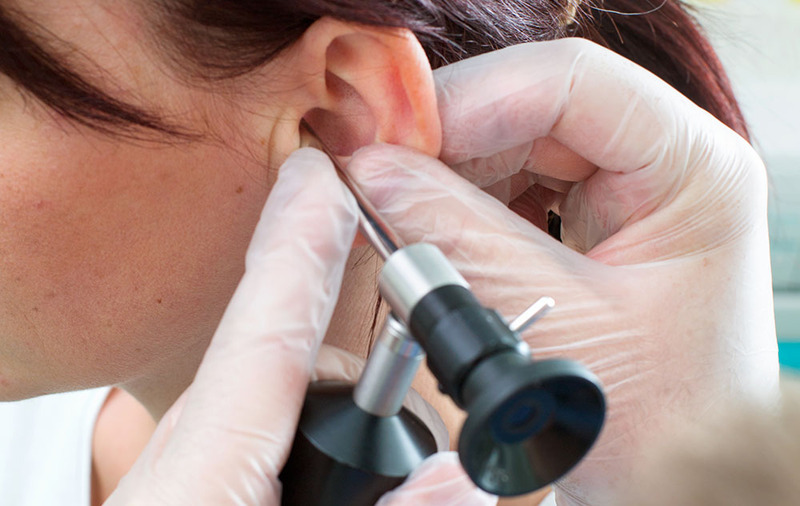 Hearing loss is often irreversible and unless it’s caused by a physical factor such as impacted earwax, it’s something you have to live with for the rest of your life and it can be daunting to think about it. However, if you identify it early on, you can learn to protect your hearing so that it doesn’t get worse. For instance, you might work at a loud workplace such as a construction site, so your audiologist will work together with you to ensure that you get good ear protection to prevent further hearing loss. Some causes of hearing loss can actually be dealt with. For instance, impacted earwax can be removed to alleviate your hearing loss and excess fluid buildup can be cleaned out to return your hearing to normal. Hearing loss can also gradually get worse as you expose yourself to louder sounds and as you age. Luckily, progressive hearing loss can actually be slowed down by using hearing aids, and your audiologist is the only person that can examine your hearing and help suggest a good hearing aid for your needs. People can often fall into denial regarding their hearing loss. As a result, they might end up neglecting to have a hearing test and just accept what’s happening to them. For example, they might avoid social situations because they find it difficult to follow conversations at a club, or they might shy away from social encounters because they find themselves repeatedly asking others to repeat themselves. If you want to prevent these situations from getting worse, then it’s vital that you get a hearing test and also look for a suitable solution. Most people don’t realize that our sense of sound does more than just allow us to hear. Our ears also play a major role in helping us keep our bodies balanced, which is why some people with hearing loss may run into issues like vertigo or dizziness when waking up from bed. A hearing examination by a trained audiologist can identify if this is the case and help you find a solution.